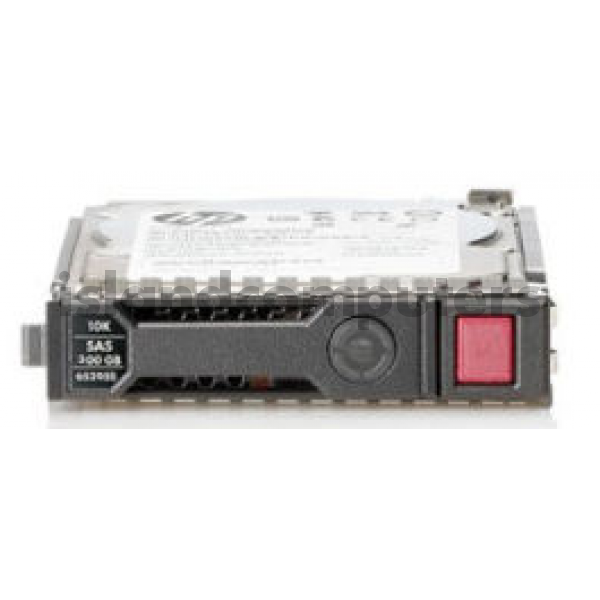 HP 300GB 10KRPM 6G SAS Hard Drive 2.5" SFF Dual Port Hot Pluggable. Sealed HPE Spare with HPE Seal. Do you have any questions about 652564-B21 HP 300GB 10KRPM SAS Hard Drive 2.5" SFF 6G HP Proliant Gen 8 Server?